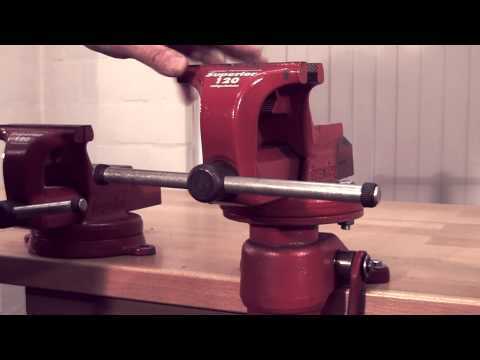 Professional vise with built-in pipe jaws for the installation industry. 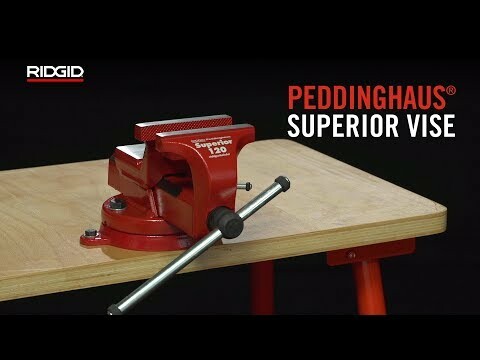 RIDGID Peddinghaus vises reknowned for quality and durability, produced in Germany for over 100 years. 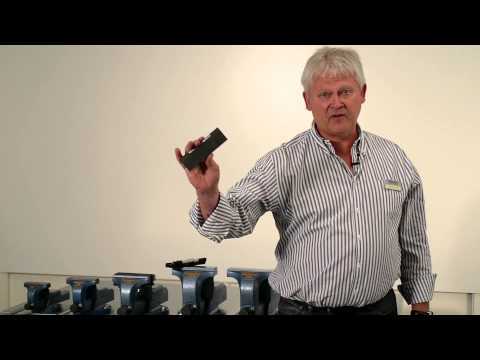 All forged steel construction 3 times stronger than cast iron. 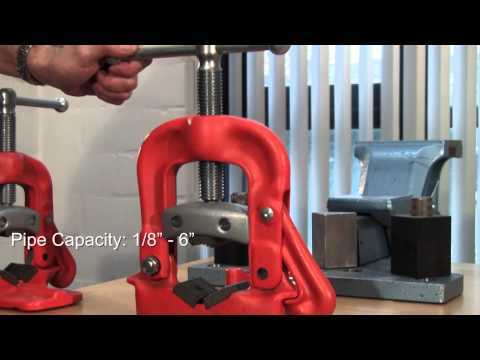 Hardened and serrated jaws for maximum durability. Machined and hardened sliding surfaces.